Tired of paying interest and fees on those credit cards, payday loans, or rent-to-own purchases? I have found a solution. Make sure to read to the end I have a special coupon code just for readers! With one in four military families carrying $10,000 in credit card debt and 10% of families owing $20,000 or more, the fees can really add up! Although credit cards or payday loans may help temporarily (but really please avoid the payday loans!! ), these creditors can actually do more harm than good, and they are not invested in your well-being. They don’t understand the special circumstances of our military life—frequently moving, deploying, or stretched paychecks. If you, unfortunately, get just a little behind in payments, then the penalties and fees start to add up as well. It gets scarier when you realize over a million military complaints to the CFPB have claimed collectors have called and threatened that they will alert a soldier’s commanding officer of their delinquent payments, which could jeopardize everything from security clearances, duty status, potential promotions, and even job retention. What a way to repay the men and women serving our country, right? Thankfully, there’s FINALLY a company helping to protect the people that protect this great nation: Zebit. 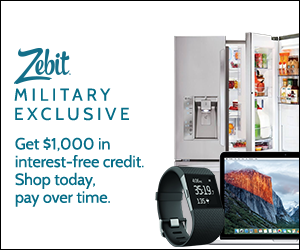 Today, Zebit is offering $1,000 of interest-free credit to active and retired military within the U.S. Army, Marine Corps, Navy, Air Force and Coast Guard. Zebit’s responsible and transparent credit model, called a ZebitLine guarantees 0% APR and is truly gimmick-free. Zebit never charges interest, fees, or penalties, and no credit check is performed. You can use it to make purchases in the Zebit Market, featuring thousands of brand name goods and services at competitive prices. You may be wondering, how can they guarantee 0% APR or what’s the catch? I did some digging and realized that there really isn’t a catch. Zebit truly believes that hardworking Americans deserve access to no-cost credit, and they give it to them. 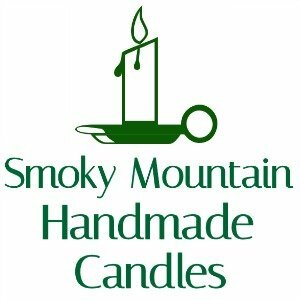 Like Amazon or any retailer, Zebit makes money by buying the products at wholesale and selling them at retail. Thankfully, the prices are super competitive. I wish there were more companies out there that tried to help users avoid revolving debt and accruing interest that comes with credit cards or other financing options. Active and retired military also have access to Zebit’s free financial wellness resource library that features budgeting tools, online education, and the Instant Budget mobile app, which takes the guesswork out of budgeting and automatically creates a customized budget based on income, where someone lives, and the number of people in his or her household. Active and retired military personnel interested in joining Zebit and receiving $1,000 interest-free credit should visit zebit.com/military. Zebit is planning to expand registration to the National Guard, reserves, and veterans in 2017. 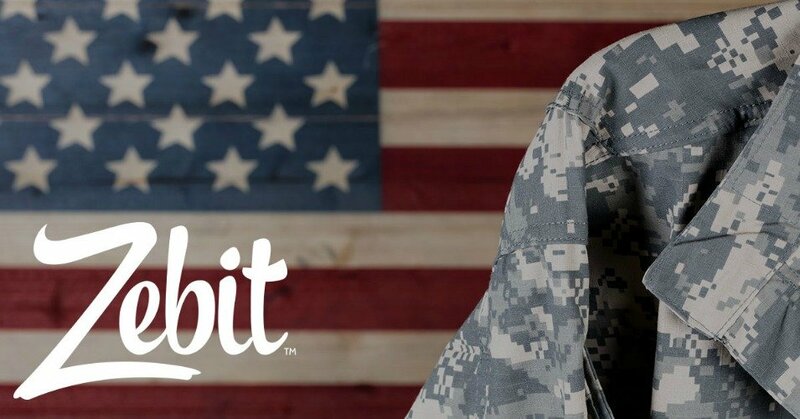 For every new military personnel registrant, Zebit will also donate $10 to the Semper Fi Fund, Fisher House Foundation or Intrepid Fallen Heroes Fund. 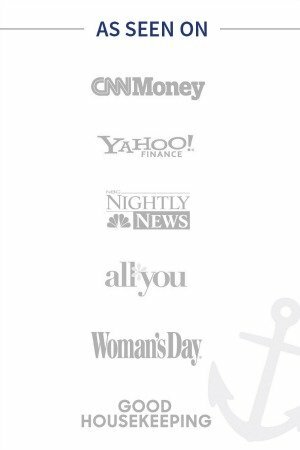 For a limited time, qualified readers from The Frugal Navy Wife will receive a 25% discount on your first purchase. Just enter ZEBIT25 at checkout. I know this is something I’d love to take advantage of! 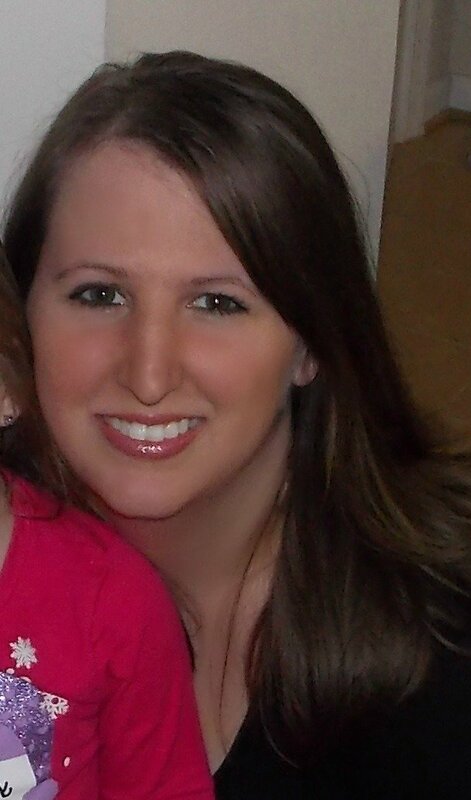 To learn more about Zebit’s offering for military personnel and employers, visit zebit.com/military. This post is sponsored by Zebit. Save Money Reloading Pre Paid Cell Phones!